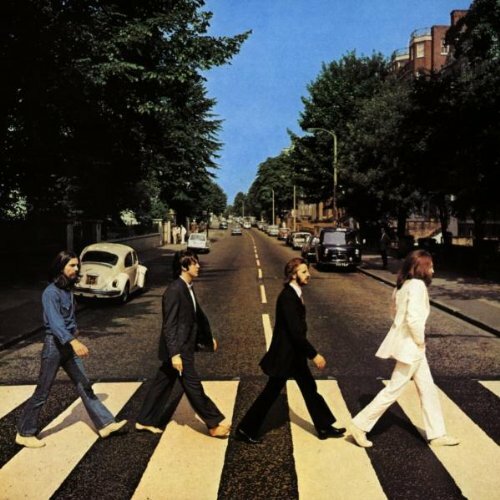 The first image on the page is for The Beatles - Abbey Road, followed by the original. Also check out the most recent parody covers submitted to the site. Brilliant concept (in that I wish I'd thought of it); execution could have been improved, IMO. Thank you, Phil. I agree that I could have done better but I am afraid I only have Windows Paint and some of the issues (like color blending and very fine detail) that lack raises make this perilous territory. Still, I appreciate the comments. HNY! Is everybody done with this album now? HAVE WE ALL RIDDEN IT FROM OUR SYSTEMS'! ?